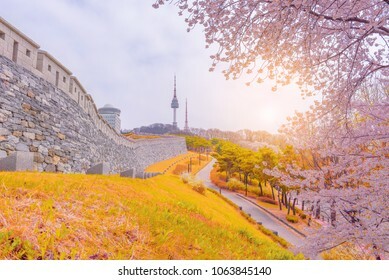 Cherry Blossom,Sakura season in Spring,Seoul tower at South Korea. 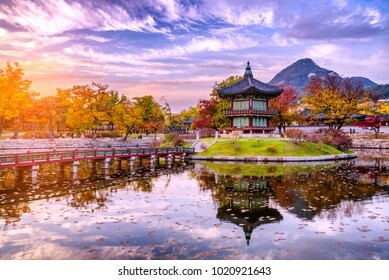 Sunset at the water pavilion in the Gyeongbokgung palace of the land in seoul,south korea. 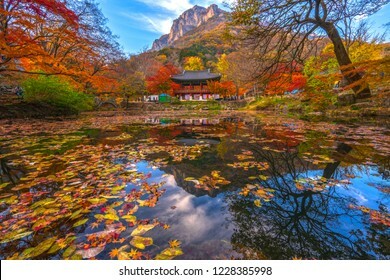 Leaves change color and waterfall at Seoraksan nation park in South Korea. 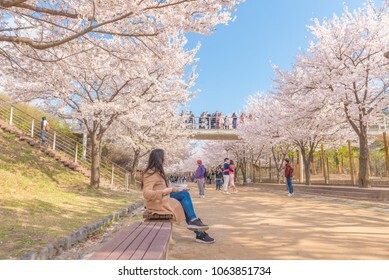 Seoul,South Korea - 7 April 2018 : Cherry blossom in spring at Seoul Forest Park in Seoul,South Korea. 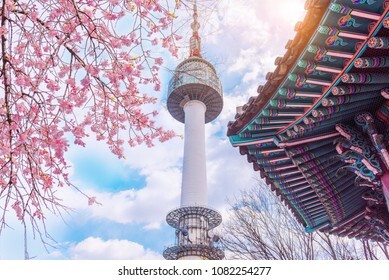 Seoul,South Korea - 7 April 2018 : Cherry blossom in spring and seoul tower in South Korea. 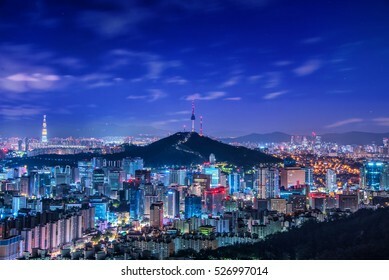 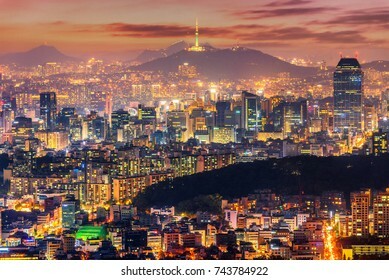 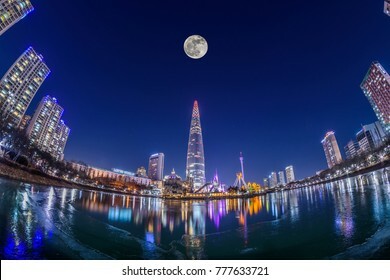 Night view at Seoul Skyline in South Korea. 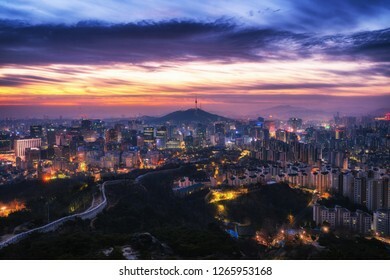 INCHEON, SOUTH KOREA - 28 APRIL 2018 : Aerial view twilight of Central Park in Incheon, South Korea. 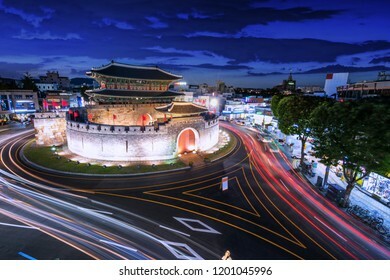 Sungnyemun gate (Namdaemun Market) at night in Seoul, South korea. 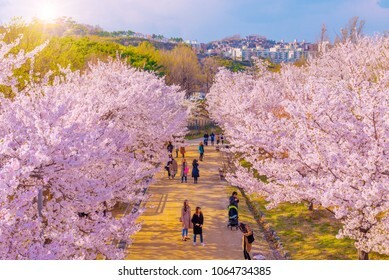 JINHAE, SOUTH KOREA - MARCH 31, 2019 : Cherry blossom at Yeojwacheon Stream, Jinhae, South Korea. 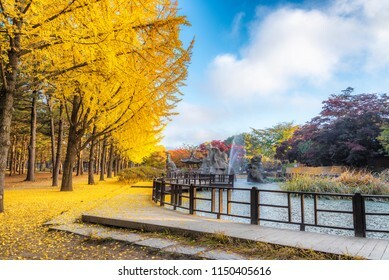 Autumn of Gyeongbokgung Palace in Seoul ,Korea. 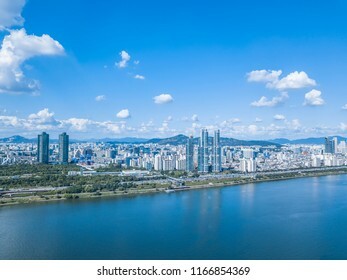 Panorama Seoul,cityscape at han river in seoul,south korea. 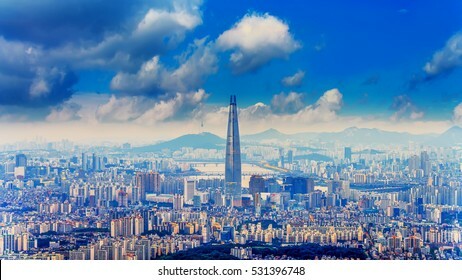 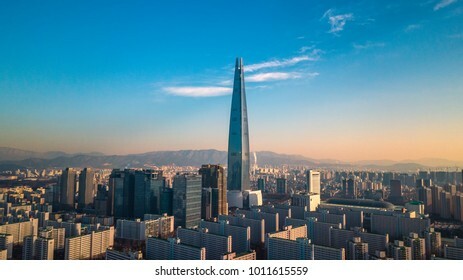 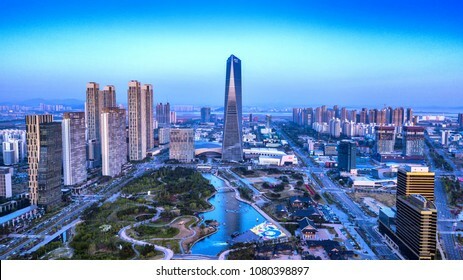 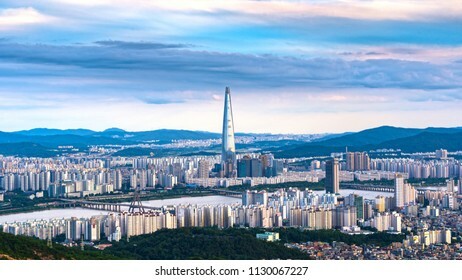 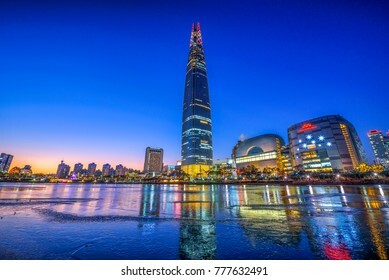 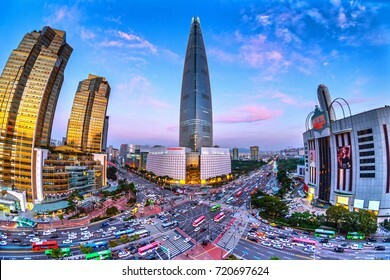 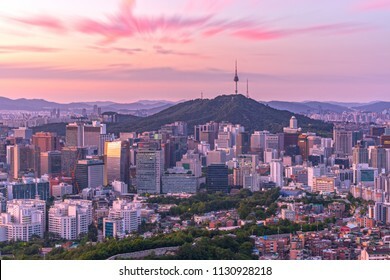 Downtown skyline of Seoul, South Korea with Seoul Tower. 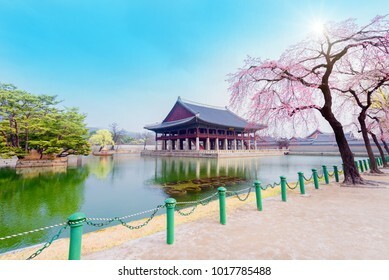 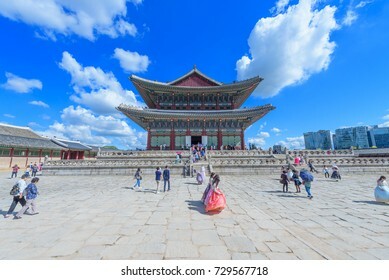 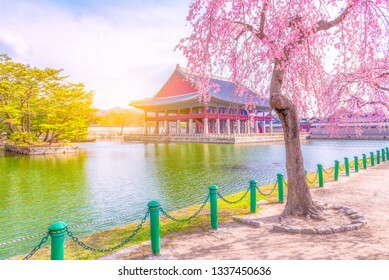 Gyeongbokgung palace with cherry blossom tree in spring time in seoul city of korea, south korea. 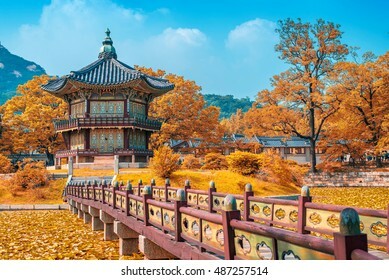 Autumn of Bongeunsa Temple During the Summer in the Gangnam District of Seoul, South Korea. 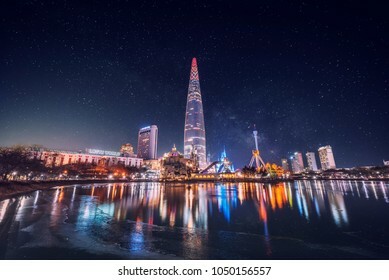 Seoul,South Korea - 17 december 2017 : Lotte world and Milky Way Galaxy in Seoul, South Korea. 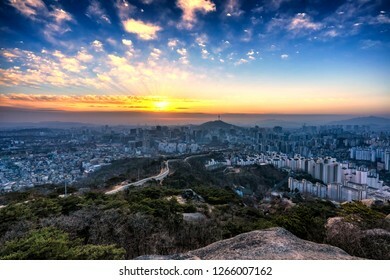 Sunrise of Dumulmeori,Yangsu at Seoul,South Korea. 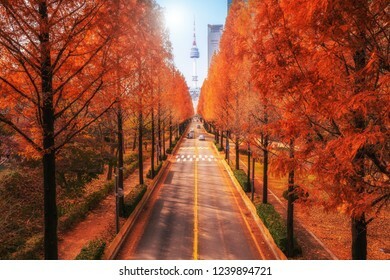 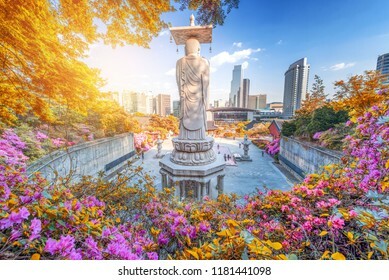 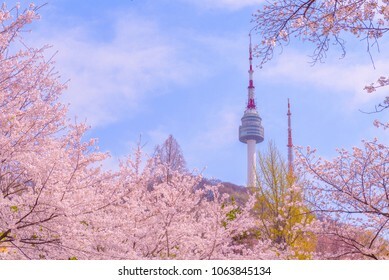 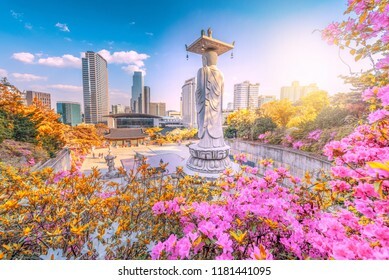 Seoul tower and pink cherry Blossom, Sakura season in spring,Seoul in South Korea. 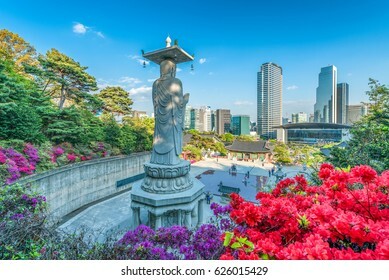 Bongeunsa Temple During the Summer in the Gangnam District of Seoul, South Korea. 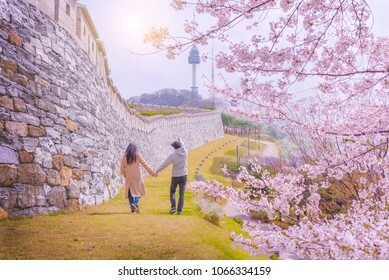 Seoul,South Korea - 7 April 2018 : Young people walking together to watch cherry blossom at namsan park and seoul tower in south korea. 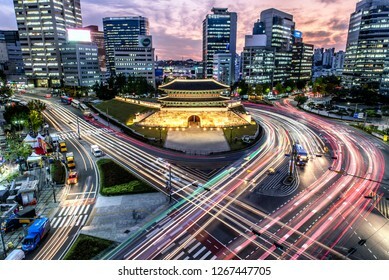 beautiful buidings and traffic at jamsil in seoul,south korea.Fish eye view. 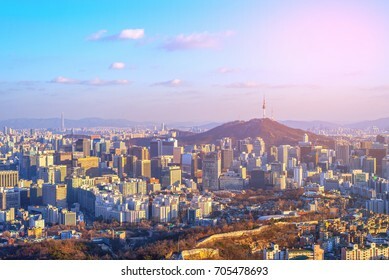 Panorama view of seoul skyline and cityscape in seoul,south korea. 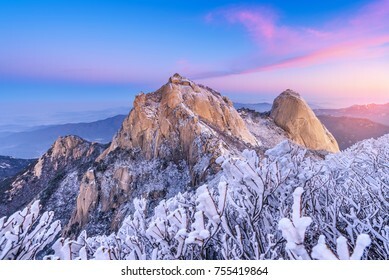 Winter snow of Bukhansan mountain with Sunrise at Seoul,South Korea. 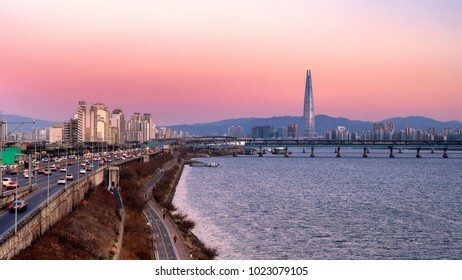 INCHEON, SOUTH KOREA - 28 APRIL 2018 : Aerial view Panorama Sunset of Central Park in Incheon, South Korea. 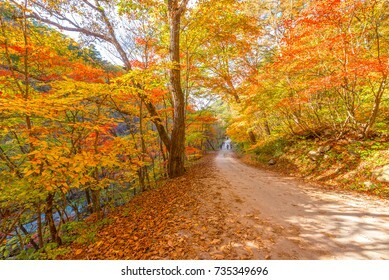 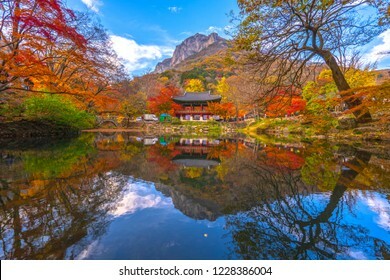 Baekyangsa Temple in autumn,Naejangsan Park in korea. 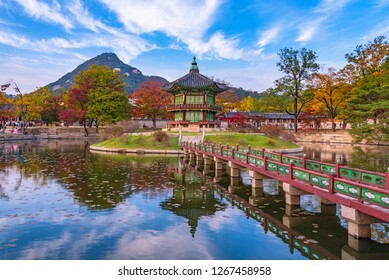 Autumn at Gyeongbokgung Palace in seoul,Korea. 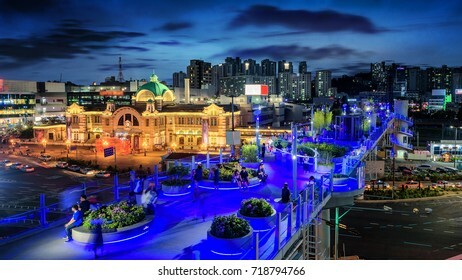 Seoul Station Seoullo 7017 Project turn a highway into a pedestrian walkway in south korea. 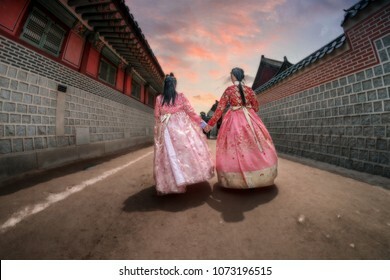 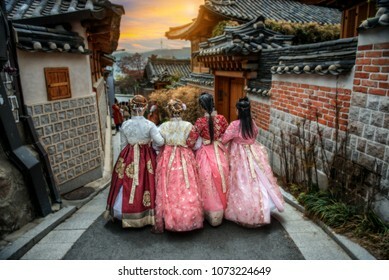 Tourists wearing traditional Korean clothes Hanbok at the Gyeongbokgung Palace in Seoul City,South Korea. 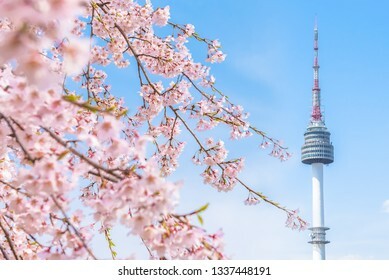 Cherry blossom in spring and seoul tower in South Korea. 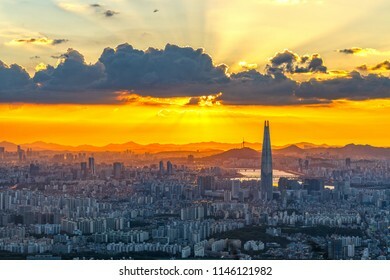 Aerial view Sunset at Seoul Sky in South Korea. 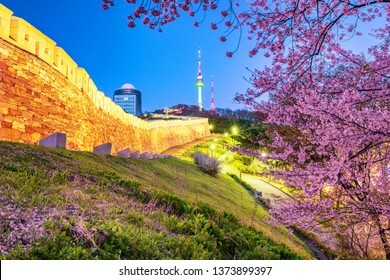 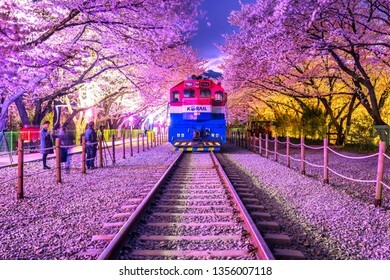 Seoul,South Korea - 14 April 2019 : Night view Cherry blossom at Namsan Park in Seoul,South Korea. 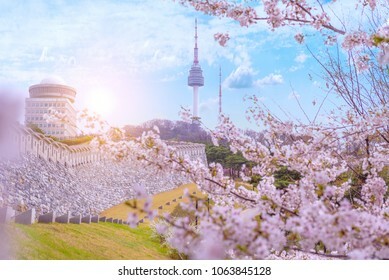 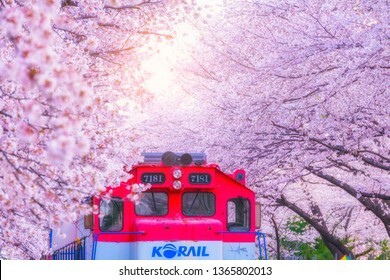 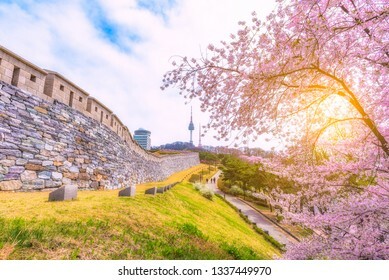 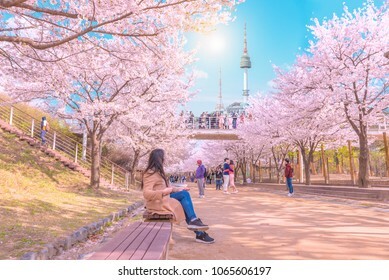 Seoul,South Korea - 14 April 2019 : Beautiful Sky and Cherry blossom at Namsan Park in Seoul,South Korea. 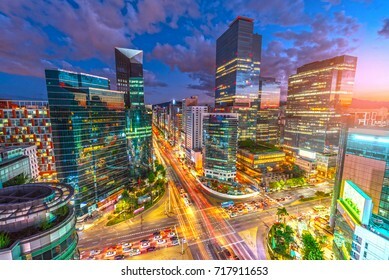 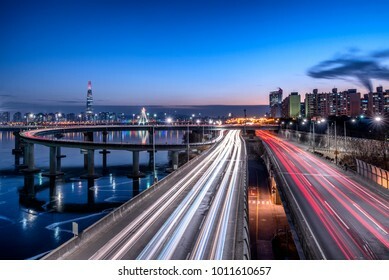 Beautiful sky and Traffic speeds through an intersection at night in Gangnam, Seoul in South Korea.Traffic. 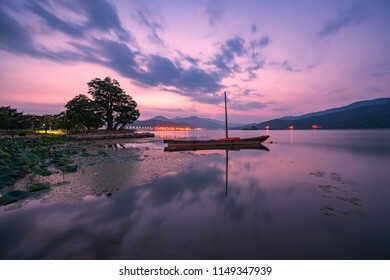 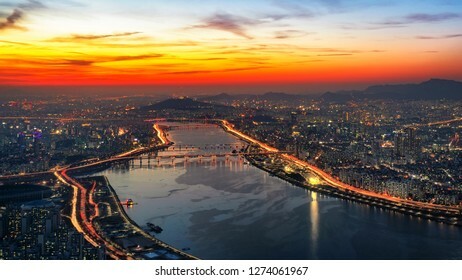 Twilight sunset of aaaaaaaaaaaaaaaaac,city at Han river in South Korea. 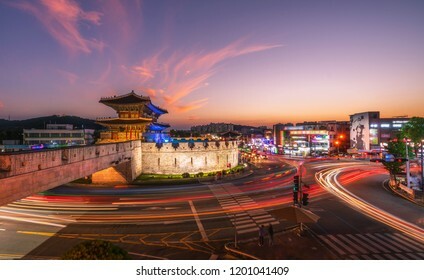 Suwon,South Korea - 22 September 2018 : Traffic at Janganmun Gate at Hwaseong Fortress Twilight Sunset in Suwon South Korea. 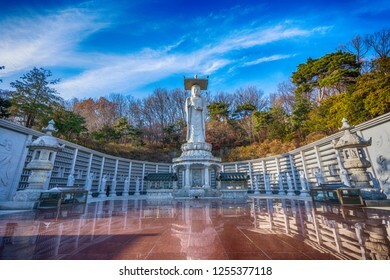 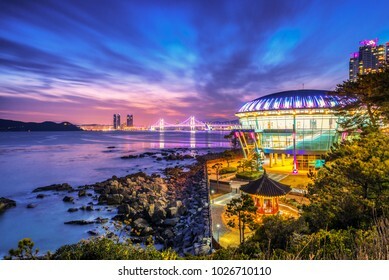 Central Park in Incheon, South Korea. 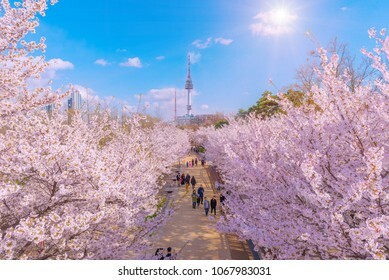 Seoul,South Korea - 7 April 2019 : Cherry blossom at Lotte world in Jamsil,South Korea. 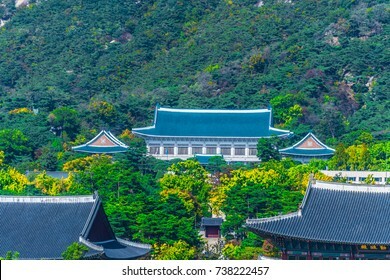 Bongeunsa Temple at Gangnam District of Seoul, South Korea. 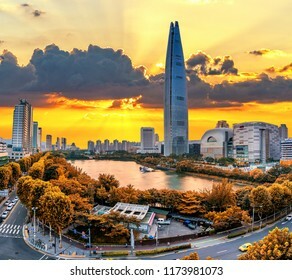 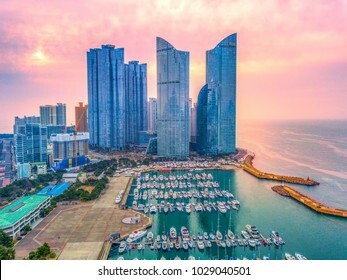 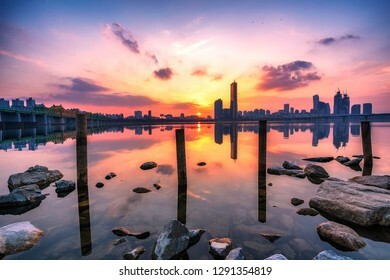 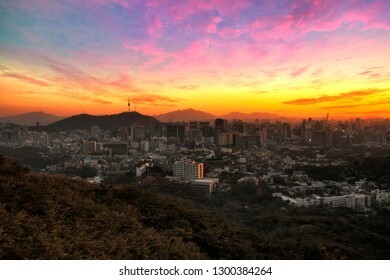 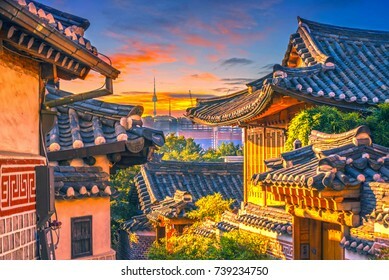 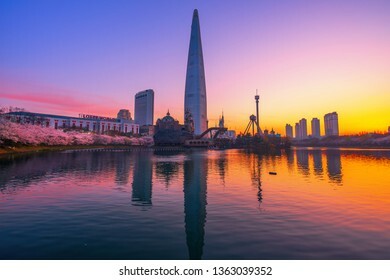 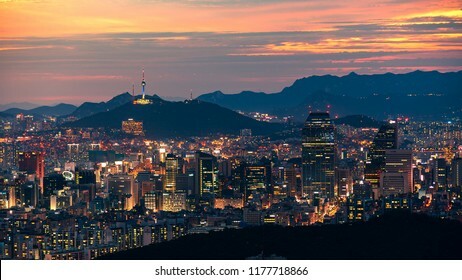 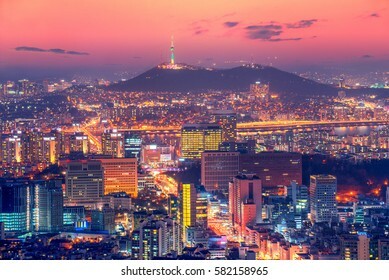 Beautiful sunset and Seoul skyline, The best view of South Korea. 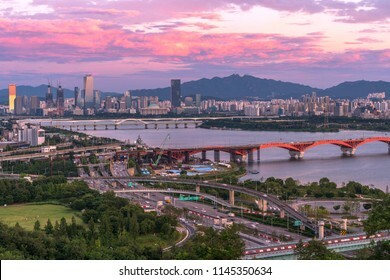 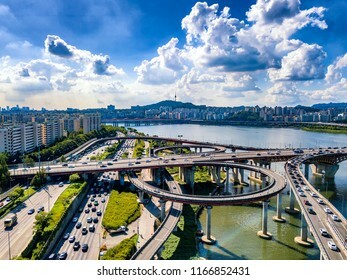 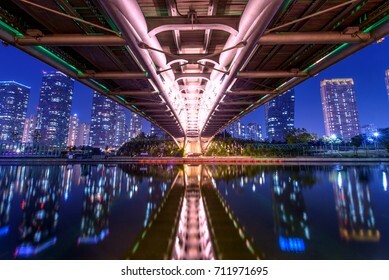 Aerial view of Seoul downtown cityscape and Seongsan bridge over Han River in Seoul, South Korea. 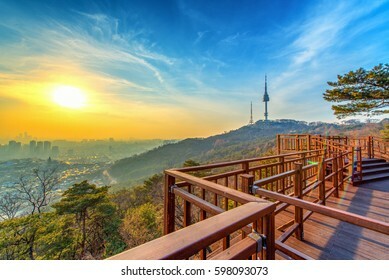 View of sunset in seoul city with seoul tower at namsan public park. 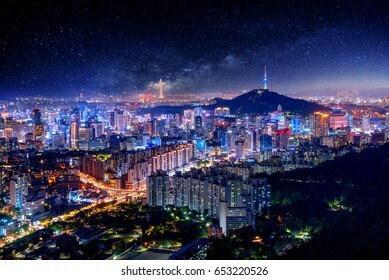 Night View of downtown cityscape and Seoul tower with Milky way in Seoul, South Korea. 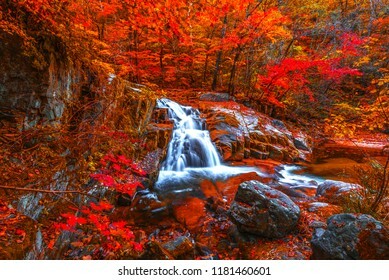 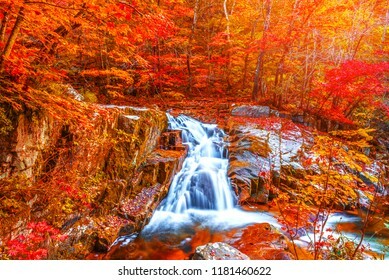 Leaves change color and waterfall at Bangtaesan Mountain,Inje Gangwondo South Korea. 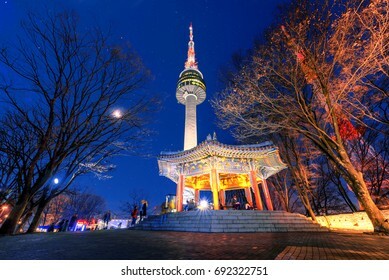 Seoul tower at night in seoul,south korea. 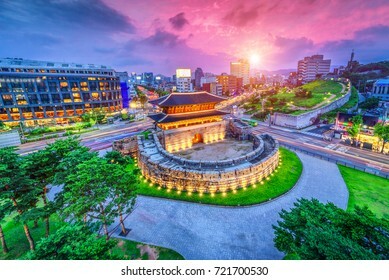 SEOUL,South Korea. 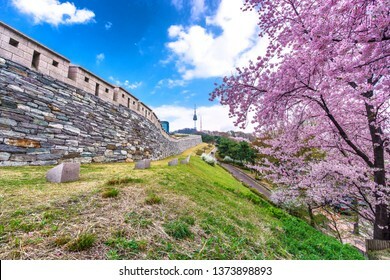 The best view at Namhansanseong Fortress. 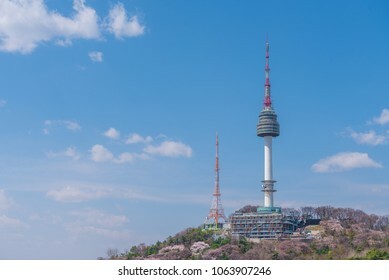 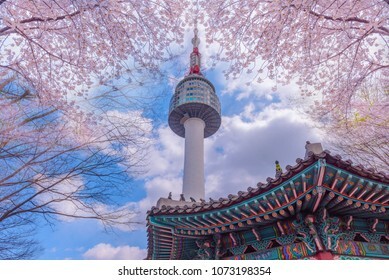 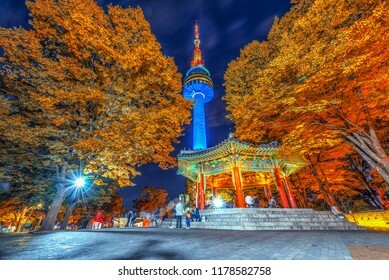 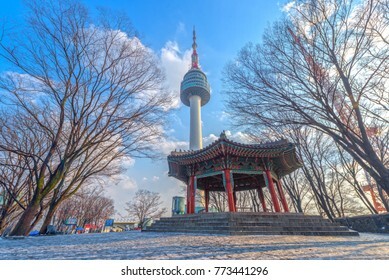 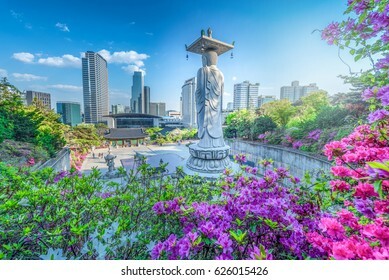 Seoul tower in Spring at namsan,South Korea. 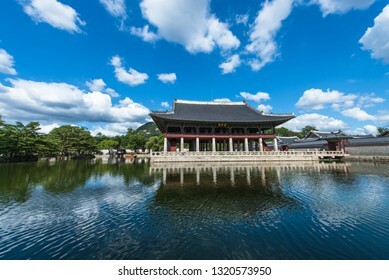 Gyeongbokgung Palace and beautiful sky at Seoul,South Korea. 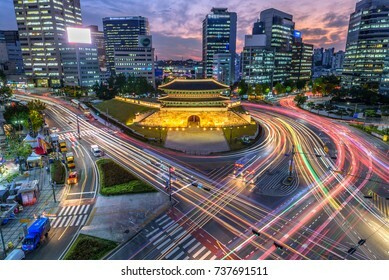 Suwon,South Korea - 30 September 2018 : Traffic blurs past Paldalmun Gate in Suwon, South Korea. 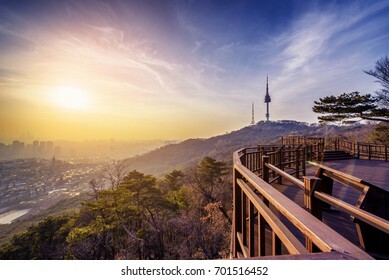 Sunset in seoul city with seoul tower at namsan public park. 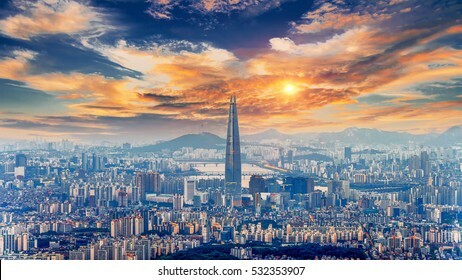 Seoul City Skyline and N Seoul Tower in Seoul, South Korea. 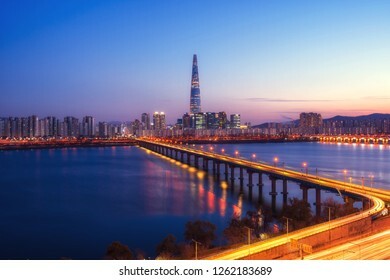 Twilight sunset of seoul cityscape at han river in south korea. 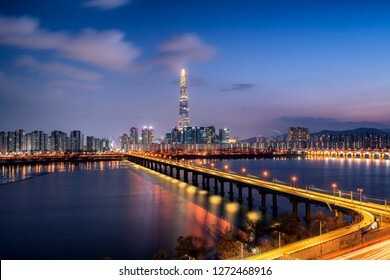 Seoul city skyline at Dongjak Bridge Han river in Seoul , South Korea. 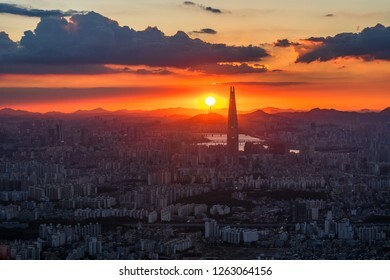 Sunset at Seoul City Skyline, The best view of South Korea. 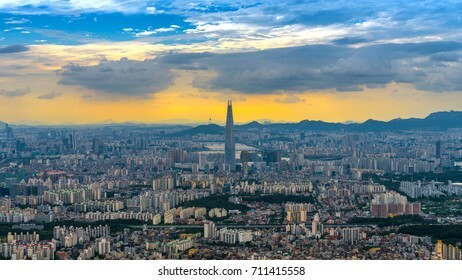 Seoul cityscape view from yongmasan mountain at south korea. 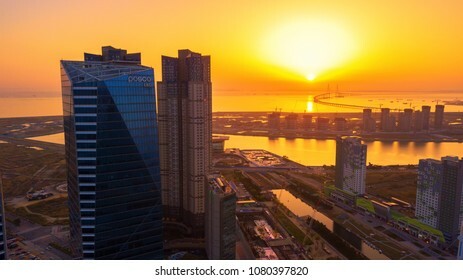 Incheon,South Korea - 28 April 2018 : Aerial view Sunset of Central park in Songdo International Business District, Incheon South Korea. 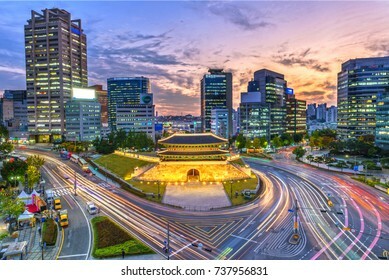 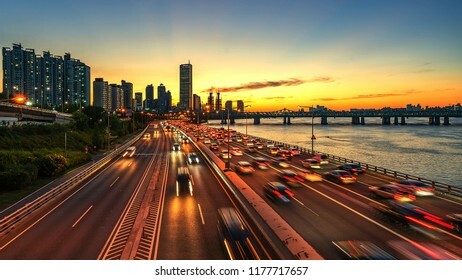 Sunset of Dongdaemun Gate and Traffic in Seoul, South Korea. 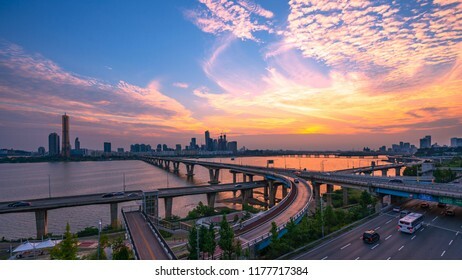 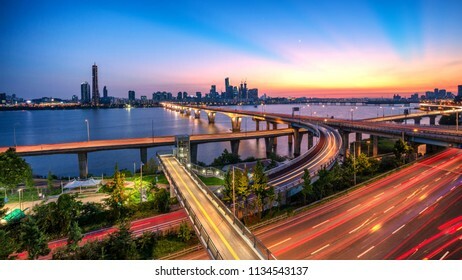 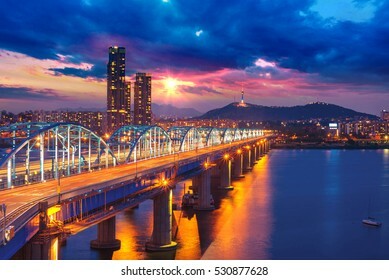 Sunset of Seoul cityscapes at Han river in South Korea.